Very beautiful and elegant... First work of her that I like! same! Her American beauty is a great fit for RL. Why did it took so long for RL to star her in their campaigns? 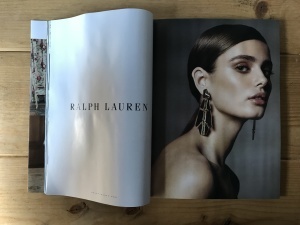 She is the perfect Ralph Lauren model.... I am SO happy for her! I'll (guess) that this is shot by Sims again? 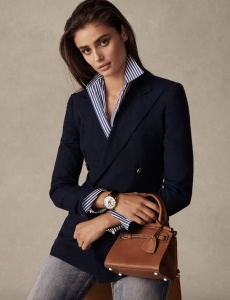 It's not particularly exciting but it's quintessentially Ralph Lauren and looks attractive on the page. Taylor doesn't have to do much except sit and look beautiful, which works well for her lol. ForTheImage and mikel like this. Beautiful. She is perfect for/in this. 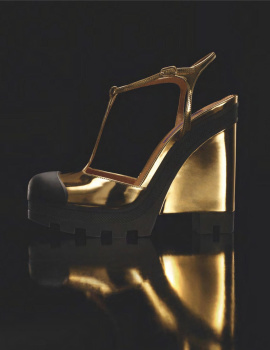 Oh wow, that is one hideous shoe. MyNameIs, Lola701, ForTheImage and 1 other person like this. I don't like this model. She is too commercial. Yeah she looks lovely but she doesn't move me as a model. Nothing grabs me. 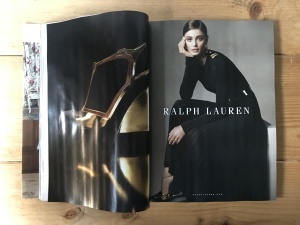 Too commercial for.... Ralph Lauren? Look at the clothes! Aside from that one terrible shoe, it's not exactly avant-garde. She's exactly right for this brand, in my opinion. The RL50 bag campaign is perfect! This is what I want from RL. Perfect styling, hair & make-up and all. 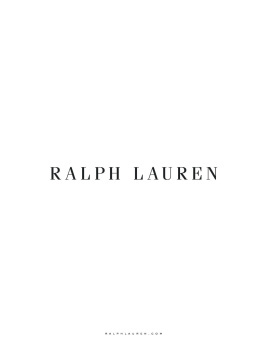 I don't like Ralph Lauren either. But she looks even too commercial for this brand. I think she looks great. Commercial? I don't think so the clothes don't speak avant - garde high fashion anyway, she embodies American chic for me.